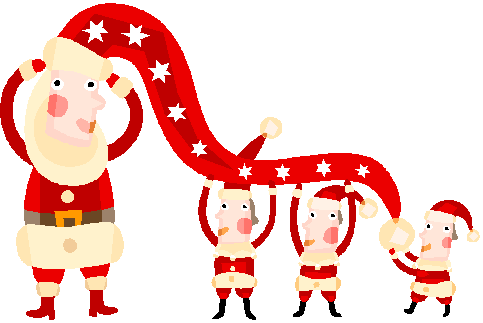 Christmas, for young children, is a magical time of flying reindeer, toy-making elves, and a jolly, benevolent, red-suited man who fulfills hopes and wishes with his annual nocturnal visit. In the weeks and days before Christmas, every child’s imagination is sparked by the wonder and anticipation of Christmas morning. 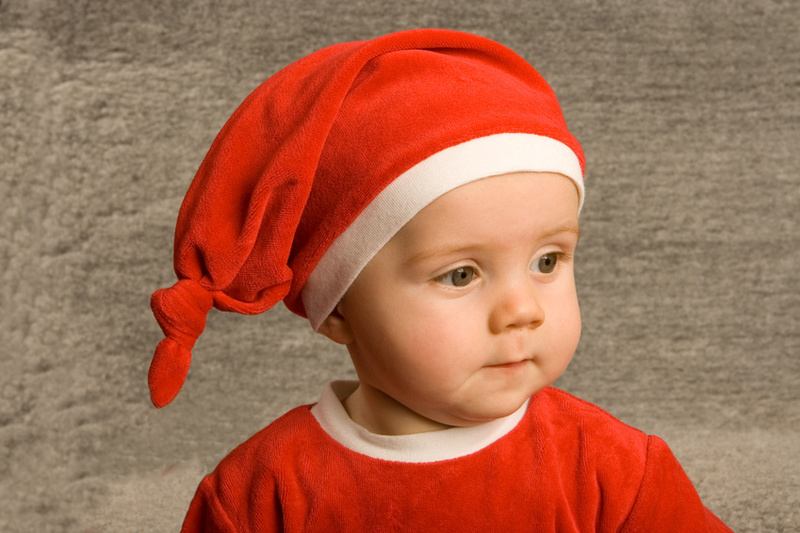 But waiting for Santa Claus and the Big Day to arrive can be difficult for little ones. A week in a child’s eyes is a long time! So here’s a pre-Christmas gift that YOU, Santa’s Helper, can put together to give to (a) young child(ren) who is/are special to you. I created this project a few years ago to give to my young nieces and nephews on Thanksgiving Day. Since then, I have led a group of middle- and high-schoolers to make/give it to younger children in a school program. You’ll see, it’s very easy to do. The project consists of a small bag filled with inexpensive, easy-to-find items that are labeled with little messages designed to build the anticipation of Santa’s arrival, while making the wait easier. Opening the gift is an activity for a child to share with an adult or older child, especially if the child is not yet a reader. Reading and talking about the messages is as much a part of the activity as receiving the little gifts. Variations can be made to any part of the project, it’s very flexible. Maybe you will think of something fun and different. You can be as creative as you like. And you can give the gift any time before Christmas, all the way up to Christmas Eve. I wish I had a photo to share with you, but I haven’t put one together for anyone this season. However, below you will find links for the directions and materials, and for the labels you will need. Also, I’ve included a link to a fantastic website that offers some simple, free Christmas cards for kids to print and use with the project. I am wishing you and your young ones Happy Holidays! Let me know if you try the project – I’d love to hear!